The Federal Civil Service Commission interviews for shortlisted candidates into Federal Government Ministries start today, the information below contains all you will need if you are one of the successful candidates for interview. 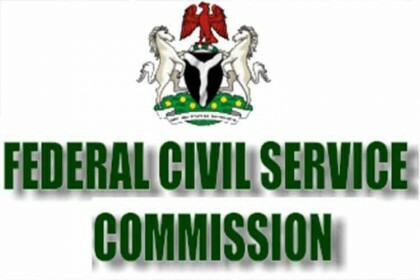 The Federal Civil Service Commission has released lists of shortlisted candidates according to states, for applications into Federal Ministries according to the statement signed by Hon. Chairman, Federal Civil Service Commission Mustapha L. Sulaiman. When will they release batch “b”?